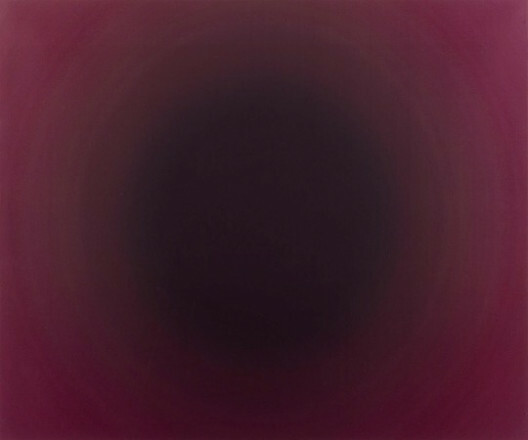 UNTITLED 1998 Anish Kapoor (1954 – )	P7070 © Anish Kapoor. All Rights Reserved, DACS 2015. 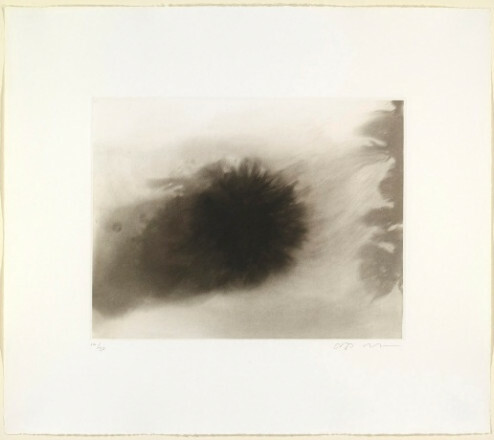 UNTITLED 1995 Anish Kapoor (1954 – )	P6479 © Anish Kapoor. All Rights Reserved, DACS 2015. 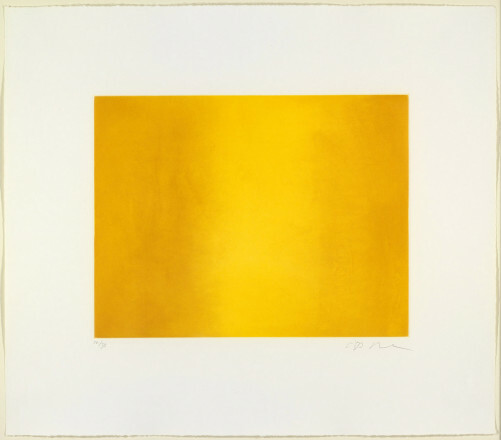 UNTITLED 1995 Anish Kapoor (1954 – )	P6481 © Anish Kapoor. All Rights Reserved, DACS 2015. 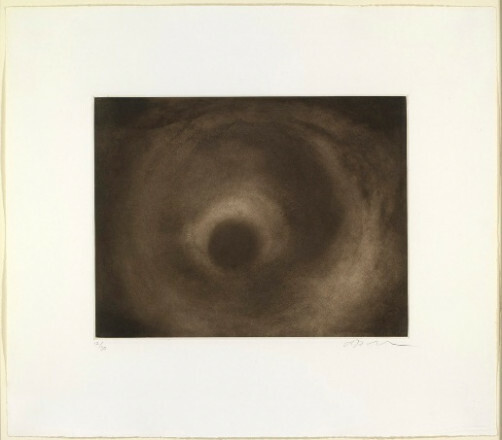 UNTITLED 1995 Anish Kapoor (1954 – )	P6475 © Anish Kapoor. All Rights Reserved, DACS 2015. UNTITLED 1998 Anish Kapoor (1954 – )	P7068 © Anish Kapoor. All Rights Reserved, DACS 2015. 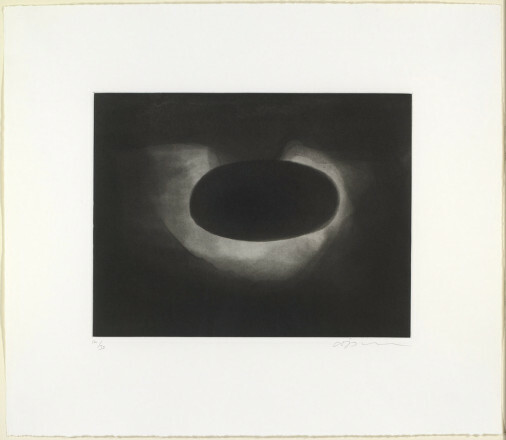 VOID 1994 Anish Kapoor (1954 – )	P6528 © Anish Kapoor. All Rights Reserved, DACS 2015. UNTITLED 1995 Anish Kapoor (1954 – )	P6472 © Anish Kapoor. All Rights Reserved, DACS 2015. UNTITLED 1998 Anish Kapoor (1954 – )	P7074 © Anish Kapoor. All Rights Reserved, DACS 2015. 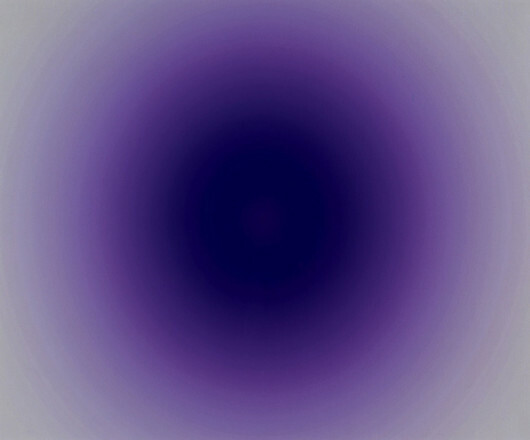 UNTITLED 1998 Anish Kapoor (1954 – )	P7073 © Anish Kapoor. All Rights Reserved, DACS 2015. UNTITLED 1998 Anish Kapoor (1954 – )	P7072 © Anish Kapoor. All Rights Reserved, DACS 2015. Kapoor was born in Bombay, India. He studied at Hornsey College of Art, London 1973 - 1977, and at Chelsea School of Art, London 1977 - 1978. 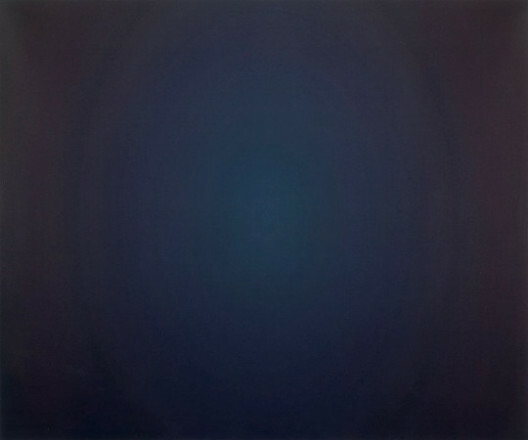 He had his first solo show at Patrice Alexander, Paris in 1980, and his first solo exhibition in a public gallery in 1982 following his term as Artist in Residence at the Walker Art Gallery, Liverpool. 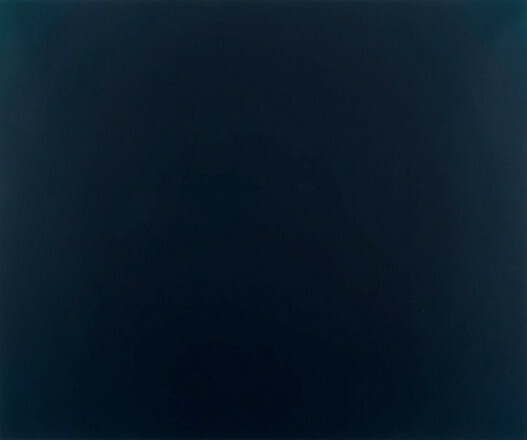 It was also in 1982 that he had the first of his many solo exhibitions at the Lisson Gallery, London. 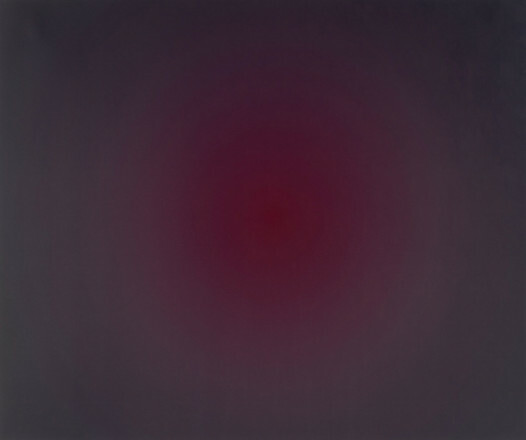 His first solo show in New York was at the Barbara Gladstone Gallery in 1984. Kapoor represented Britain at the XLIV Venice Biennale in 1990 when he was awarded the Premio Duemila Prize, and in 1991 he received the Turner Prize at the Tate Gallery, London. He has participated in many important solo and group exhibitions throughout the world and has undertaken a number of major large-scale installations and commissions including: Tarantantara for the BALTIC Centre for Contemporary Art, Gateshead, Parabolic Waters for the Millennium Dome New Sculpture Project, London, both in 2000, and Marsyasfor the Turbine Hall, Tate Modern, London in 2002. During the last decade Kapoor has received a number of honorary doctorates and fellowships from academic institutions, and in 2003 he was appointed CBE. He lives and works in London. Kapoor’s first use of powdered pigment for his sculpture followed a visit to his native India in 1979. The earliest of these sculptures were composed of pigment and chalk and comprised of groupings of forms in pure colour: "one of the things I was trying to do was to arrive at something which was as if unmade, as if self-manifest, as if there by its own volition." As he developed his sculpture, a basic support of wood, fibreglass or plaster was introduced and the shapes began to suggest plant and mineral forms as in White Sand, Red Millet, Many Flowers, 1982 and The Chant of Blue, 1983. It was these works which secured his early reputation both at home and on the international stage as his sculpture was selected for showing in important exhibitions such as Aperto '82, XL Venice Biennale in 1982, and Transformations: new Sculpture from Britainat the XVII São Paulo Bienal, in 1983. 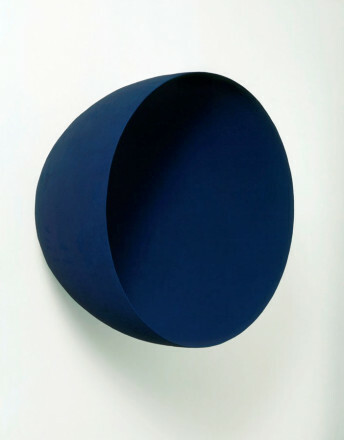 In addition to the exterior colour, he began to explore the interior spaces of objects with the 'void' sculptures from the mid 1980s onwards: "to make an object which is not an object, to make a hole in the space, to make something which actually does not exist." Over the years he has worked with a wide variety of materials including sandstone, marble, concrete, iron and steel. Colour has always been an essential symbolic ingredient in his work and has continued to inform and provide a driving force for Kapoor as most powerfully expressed in the monumental void works of recent years. A light and durable material made from glass filaments embedded in plastic that can be moulded, stained or painted.